At the end of the third quarter tonight, the Patriots led the Chiefs by a score of 27-21. They proceeded to roll over and die. 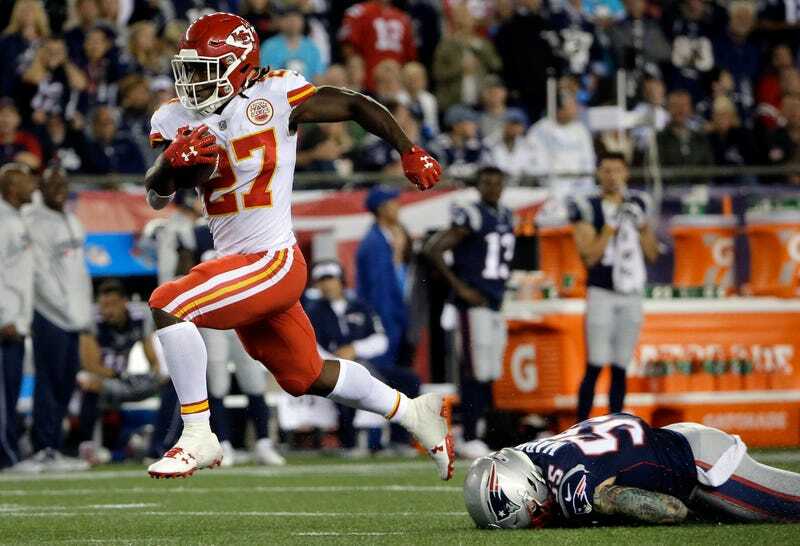 They gave up 21 points in the fourth, letting Kansas City run away with a 42-27 victory for the worst beating New England’s endured in recent memory.